We are very excited about our new Home Décor product offerings. 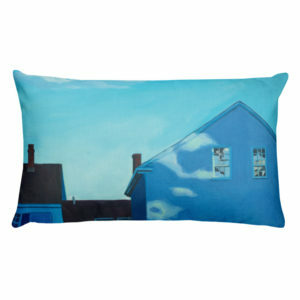 These decorative pillows are created from the artwork of Catherine Breer. 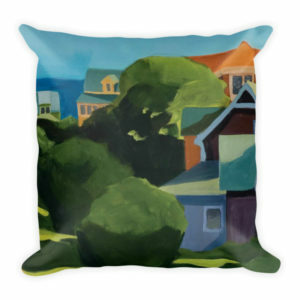 They can be used equally well as regular cushions for your room or accent pillows. 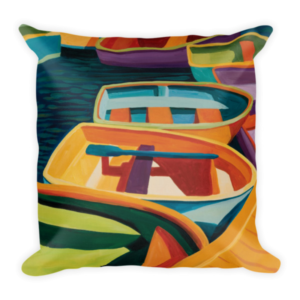 The backs of the pillows are printed with solid complementary colors so they can be used to round out your display. The square pillows are 18″x18″ and the rectangular ones are 12″x20″. The cushions come with removable covers.